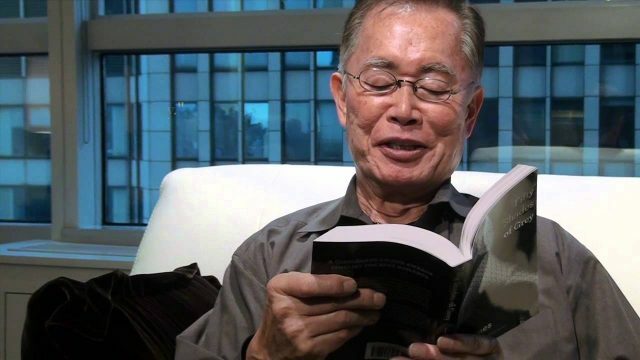 George Takei reads from Fifty Shades of Grey. ‘Oh Myy’ indeed. Next articleParadies Lagardére’s Read And Return Program: Model For All Bookstores?